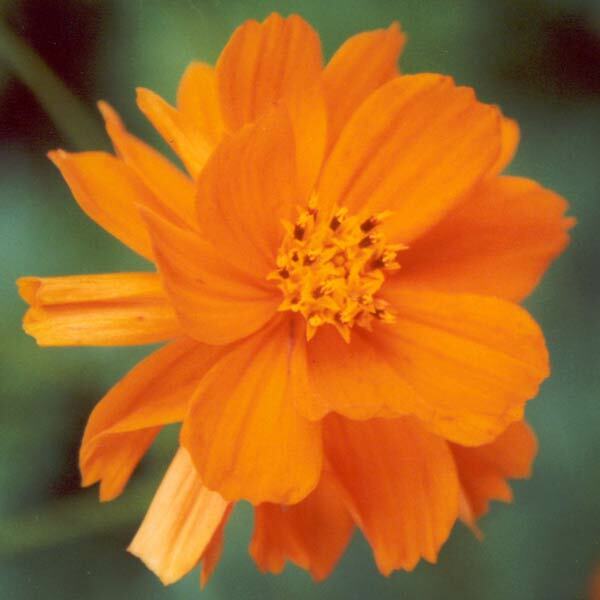 The colour of these Cosmos plants is a beautiful rich orange. They remind me of juicy tangerines. The petals have a soft daisy form. The orange Cosmos plants will always be welcome seeders in my garden. I still collect their seed, though, and plan to introduce plants into more garden areas next spring.